Oil pulling or oil swishing is as old as dirt. There are many claims of health benefits from oil pulling from brighter teeth to helping with digestive issues and the list goes on and on. Oil pulling for me involved organic coconut oil being swished around in my mouth for about 20 minutes every morning before my typical brushing routine. I can only speak from my experience from oil pulling since I have been oil pulling for almost a year now. I initially started oil pulling because I had read that is can help with sinus issues and this is something I have a whole lot of. 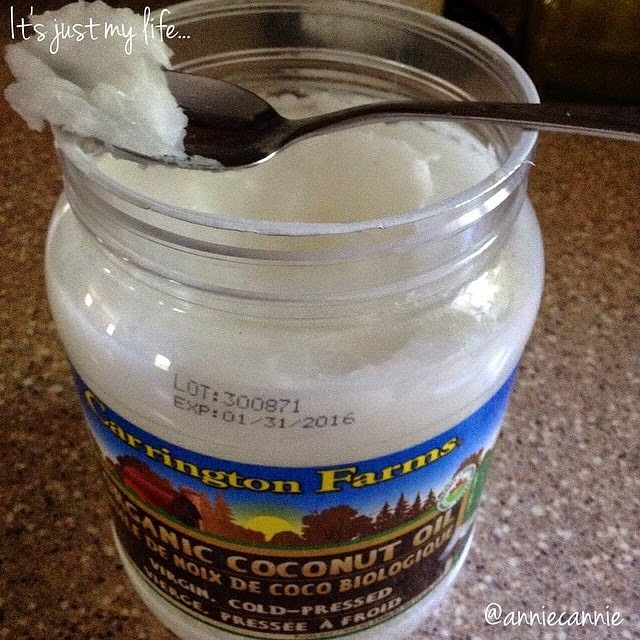 If something as simple as oil pulling could help with that I was willing to try it out. It has almost been a year and I am still oil pulling so you know I must have noticed some benefits or I still would not be oil pulling today. I only use a teaspoon of coconut oil as any more than that makes me gag and well that isn't exactly pleasant. I have only ever used coconut oil so I can't speak for any other oils I have heard people use like olive oil or sesame oil. After spitting out the oil I rinse my mouth with warm salt water and continue on with my regular brushing routine. What benefits have I noticed? I feel like my overall health has improved although I did make other changes in my life also. 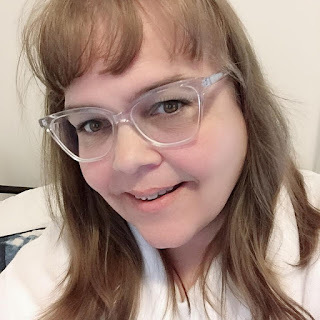 So I can't contribute they all to oil pulling but I can say that I definitely have felt a difference in enough areas that I will continue oil pulling as it seems to benefit me in many ways. If you do did you seen any benefits from oil pulling?